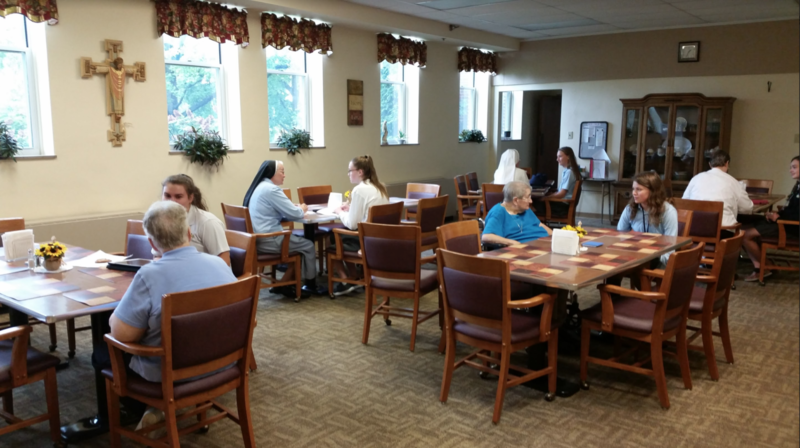 From September to May, sophomore students at Notre Dame Academy visited with the Sisters of Notre Dame once a month for discussion and fellowship. The Sisters of Notre Dame of the Immaculate Heart of Mary Province in Covington, Kentucky are consecrated women missioned in the Church to proclaim God’s goodness and provident care by living Gospel values in vibrant communities, by promoting Catholic education, especially for women, and for children in urban and mission schools, and by fostering the fullness of life, especially for people who are poor, sick, and aged. Many of the sisters are not able to get out in the community as often as they used to. 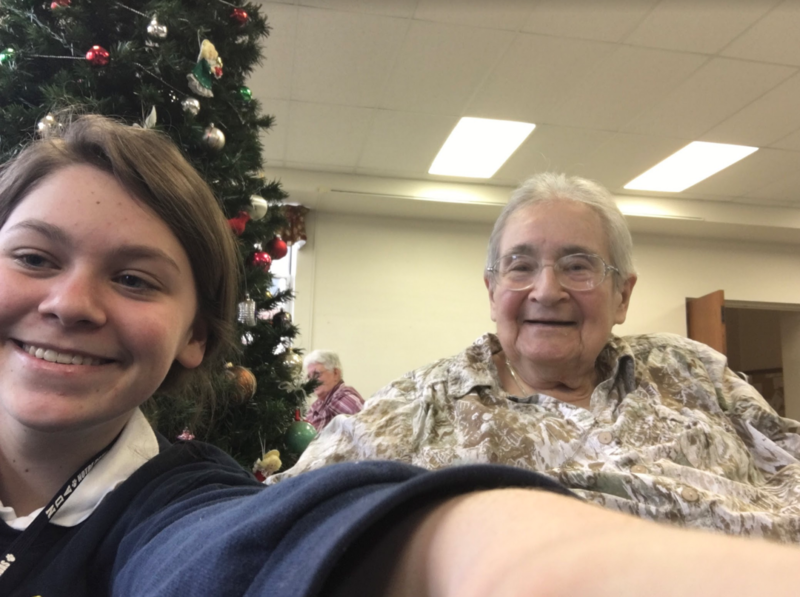 The students provided them hospitality and conversation, as well as teaching them some technology activities such as taking a selfie, using Snapchat, etc. 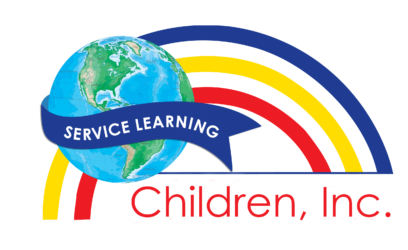 In their class, students worked on bettering their communication skills under the areas of writing, listening, and speaking. This project allowed the students to communicate through speaking when they met once a month with the Sisters. They were also required to listen to the responses of the sisters. Upon return to school from their visits, the students were required to write a reflection based on the conversations they had. 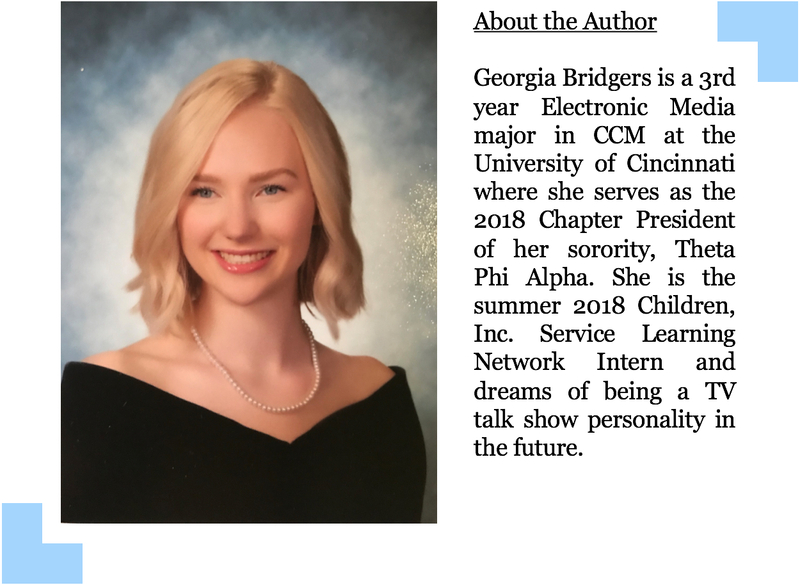 Each month they picked a different topic to discuss with only one rule- the questions had to have been able to be answered by the students and the sisters. 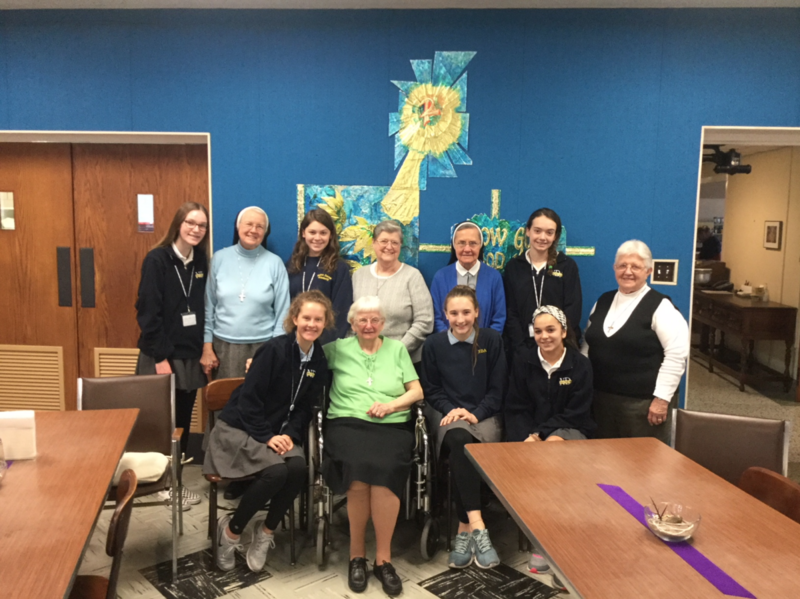 For example, on their first meeting, the sisters talked about their decision to become a religious sister of Notre Dame and the students spoke on their decision to attend Notre Dame Academy. 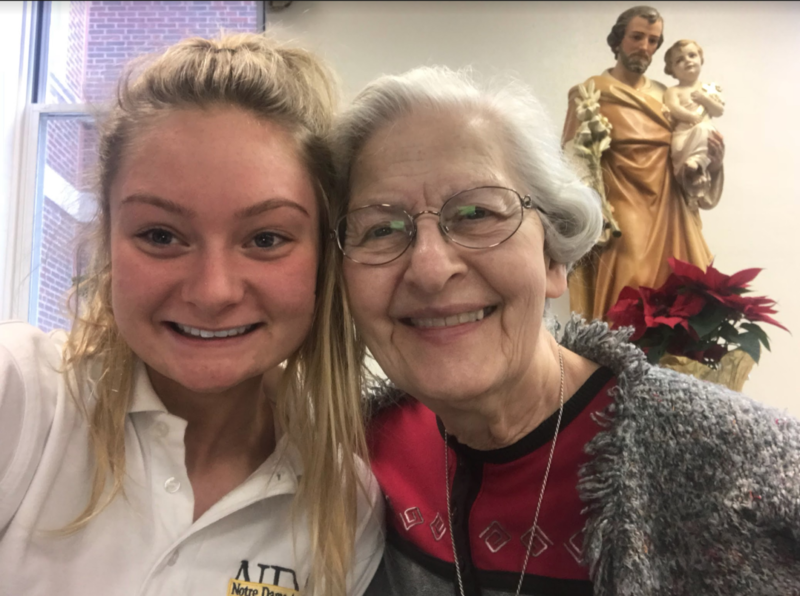 The genuine need for this service project was companionship and the Sisters’ desire to connect with the NDA students in this generation. At the NDA all school assembly a few weeks ago, the students stood up to present their project to the student body. A few Sisters were able to come and were asked to present alongside. To hear the words of the sisters as to how deeply the project affected them, left not a single dry eye in the audience. While the initial set up was orchestrated by the teacher, the students took the ball and ran with it. They set up the meeting times, questions, reflections, and follow up after their meetings. 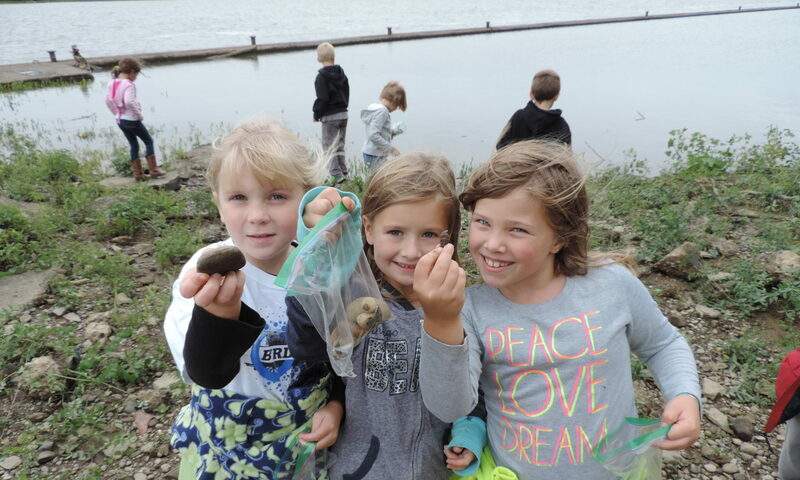 They learned the importance of good communication skills, the importance of companionship, and improved their writing and speaking skills in the process.